Tree Elevations - Tree Service Express, Inc.
All trees have a preferred elevation range in which they can grow healthily and be an asset to your property. When designing landscaping, it's crucial to ensure that the trees you choose will grow at your specific elevation. 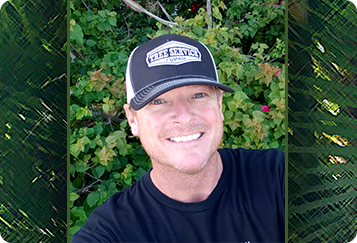 Our Certified Arborist Nick has expert knowledge of what trees will grow well at Florida's elevations and landscape design. Whether you are planning landscaping for your home or business, planting elevation-appropriate trees will ensure they are healthy and beautiful for years to come, a true asset to your property. Call now to schedule or click the button below to schedule your free tree elevation quote today!